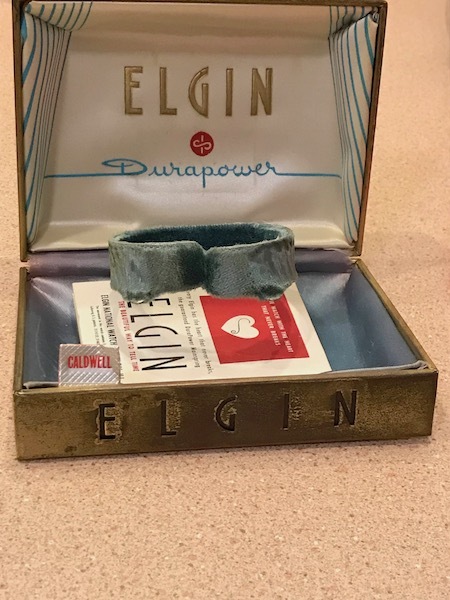 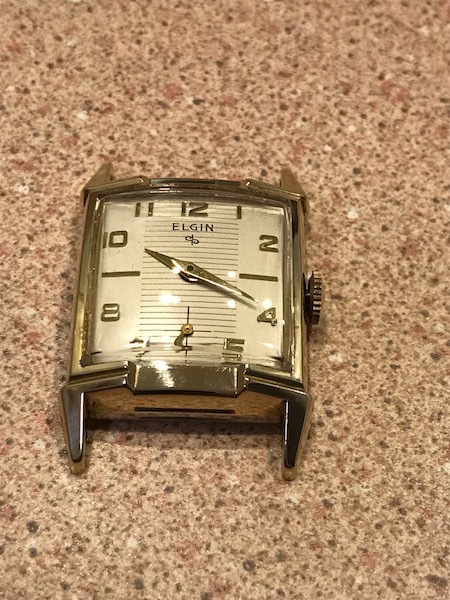 1956 Elgin Caldwell | Grumpyguy Inc. 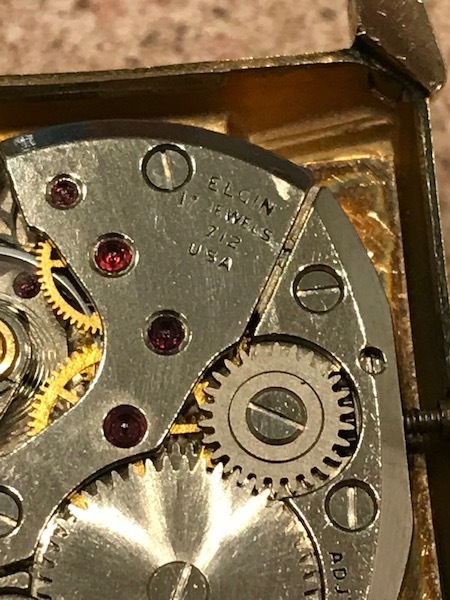 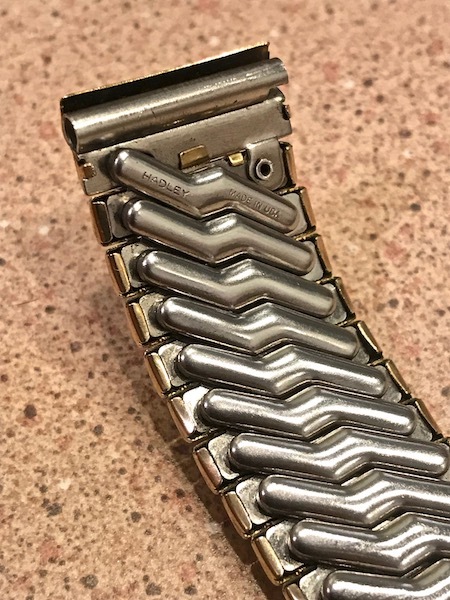 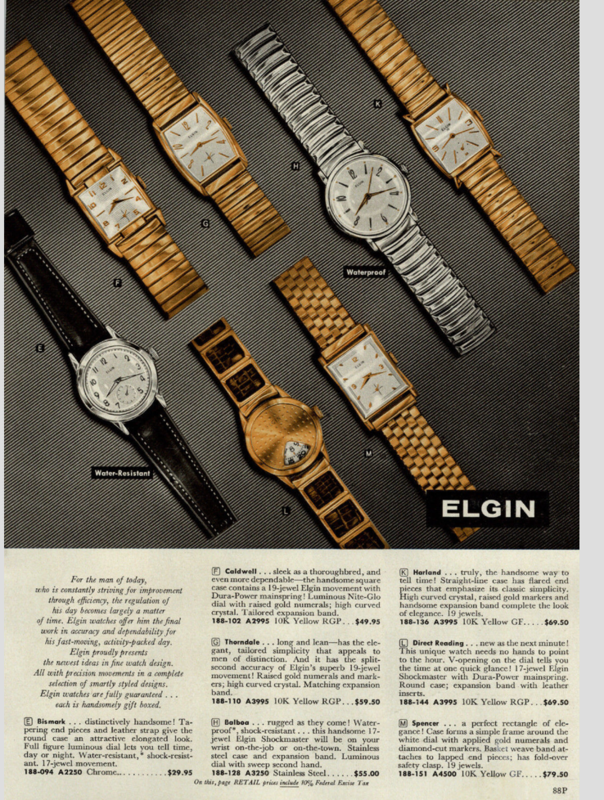 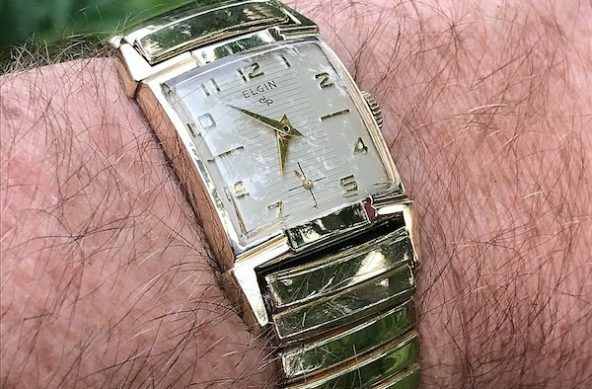 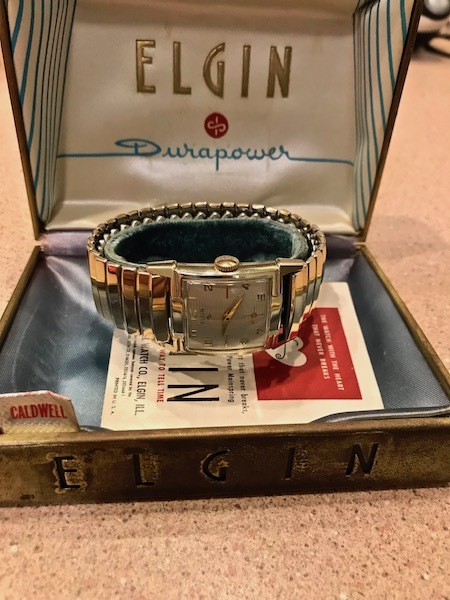 The Elgin Caldwell uses a 17 jewel, 712 movement. 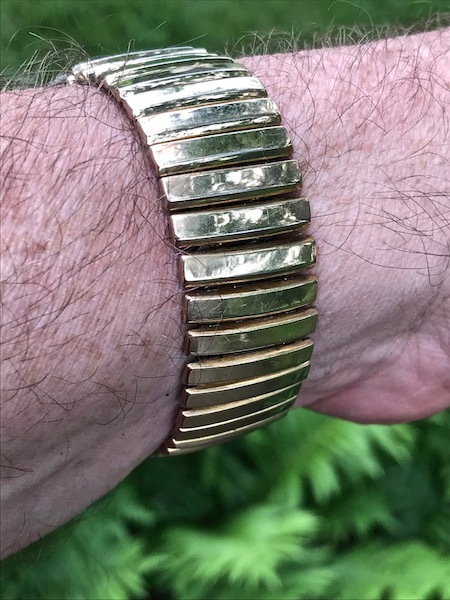 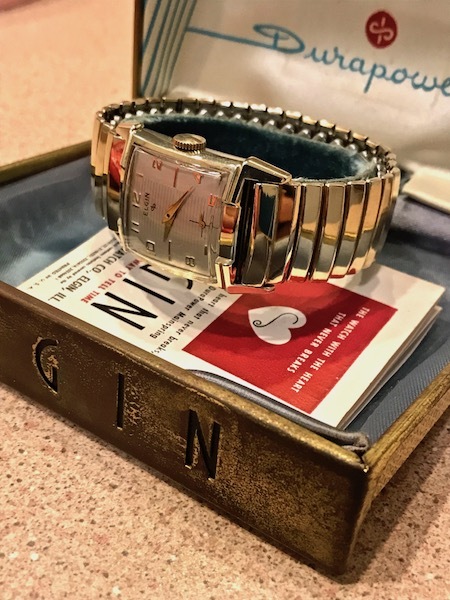 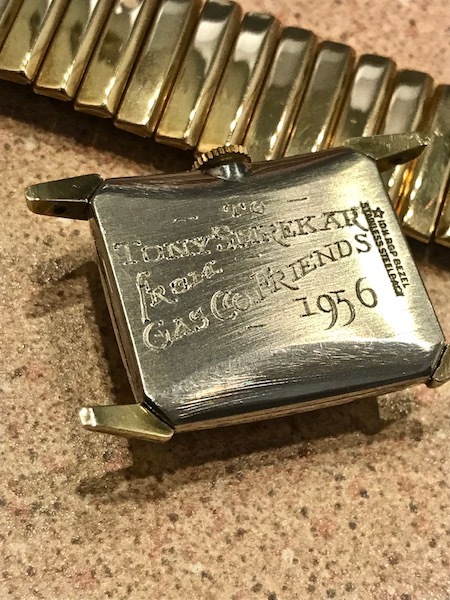 According to the inscription on the back, the watch was given in 1956. 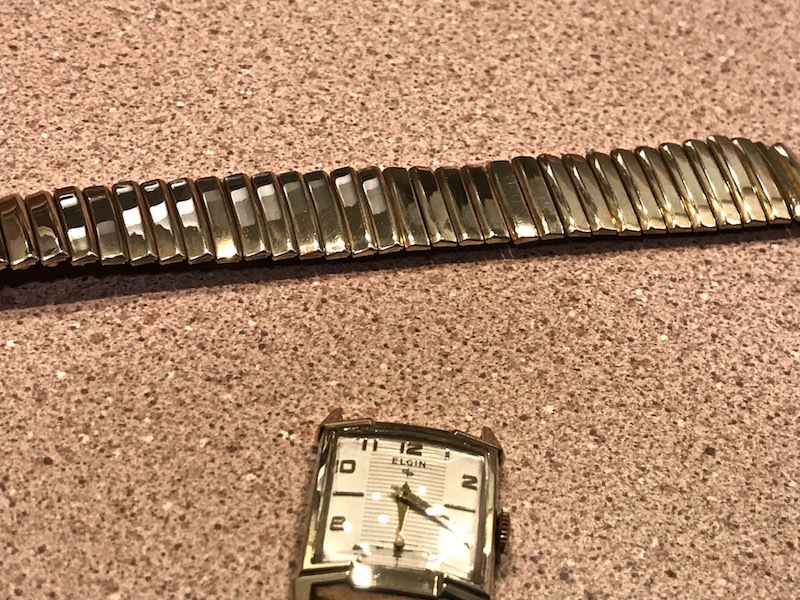 It looks to have the original Hadley band as well. 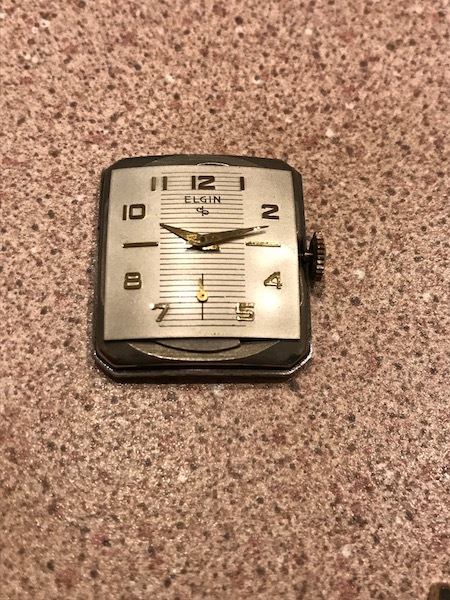 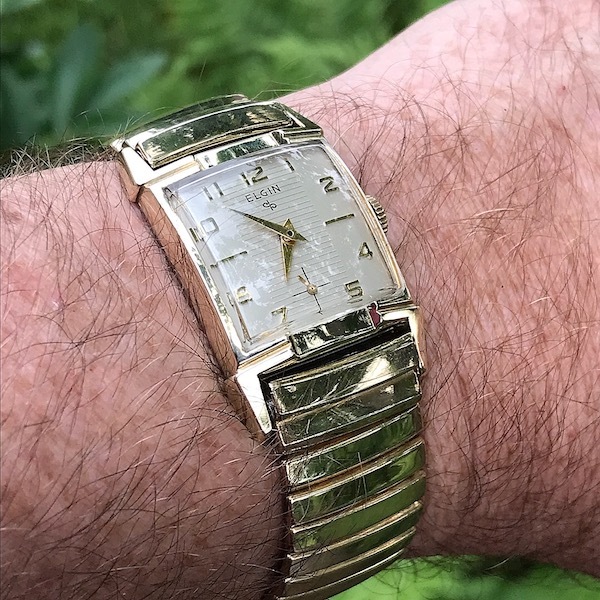 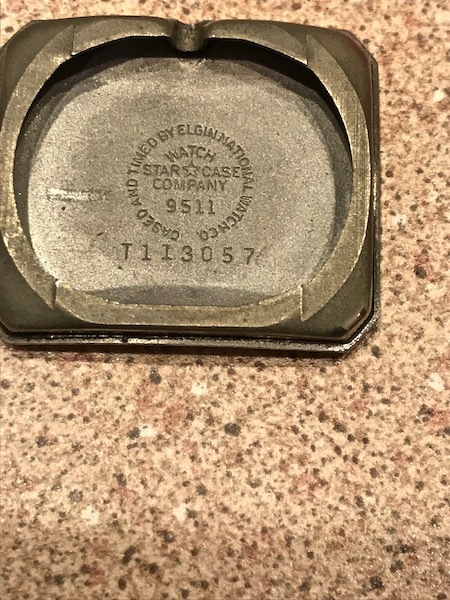 The dial was extremely clean and I don’t think the watch was worn that often .